Contact - Get A Quote! 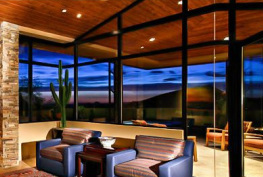 We are a Residential and Commercial Window Distributor with offices in Las Cruces and Albuquerque, New Mexico. New Windows or Doors Replacement Windows or Doors Window Wall, Bi-Fold Doors, etc.